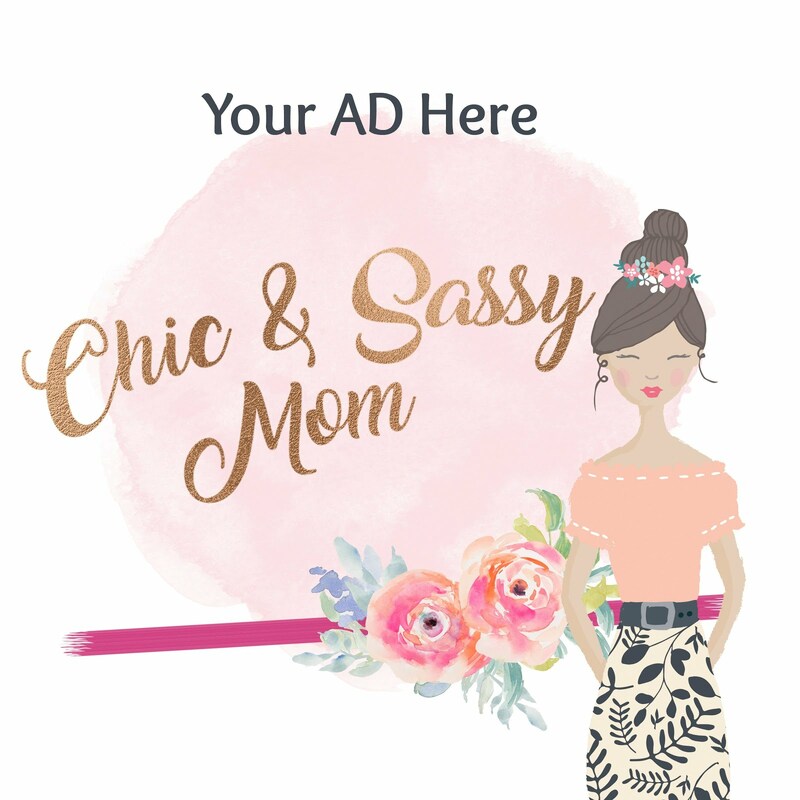 Happy Monday everyone! Yay, I look forward to many great things up ahead, especially now that all the moving hullabaloo is almost behind us. 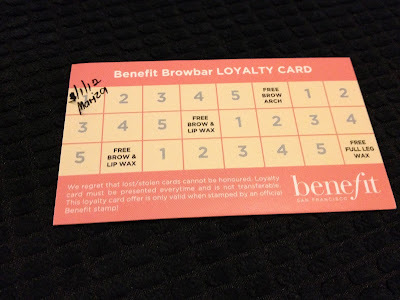 In fact, I'm quite fast to settle down, Day 2 onwards, I've been mall hopping, so much so, that I finally made my first ever trip to the Benefit Cosmetics counter in Rustan's Shangri-la. But no haul just yet, I was with hubby, bro-in-law, and girlfriend, and had just few minutes to spare before we're off to the movie house. 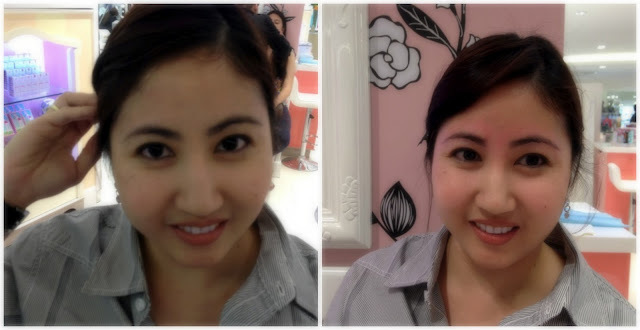 I just couldn't say 'no' to try the brow bar, which is at 50% off the regular rate of Php 700 (as an opening promo). 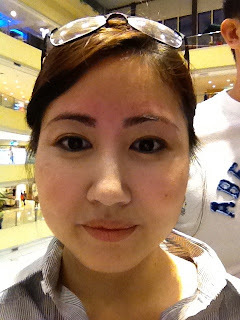 You ought to know, my brows can make or break my over all look, see here my brow woes. ;-D Until yesterday, I only had myself, and Coiffeur Salon, and a couple of random salons do my brows. 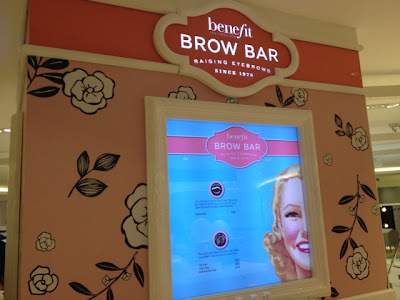 I don't really go for random salons unless I'm desperate, I make sure to save a trip to my hometown in Angeles City for that routing eyebrows cleaning, but the Brow Bar of Benefit Cosmetics is irresistible. Raising Eyebrows since 1976, so yes, I just had to try it. Depileve Wax, Wax Strips, Oil Cleanser, Soothing Cream, and more....it was quite a busy time, I had to wait for my turn. Before and After. Mariza gave me some pointers on how to maintain them, such that I even had to keep myself from tweezing a certain area to even them out, until I make my next visit to them. After. I love. Super. My brows look so nice. I think I might go back for a second time, just to get both brows even, remember that I need to let an area grow. On regular months, I'll just be diligent in grooming them myself (fervently hope so!). But I'll definitely save a trip for special occasion. 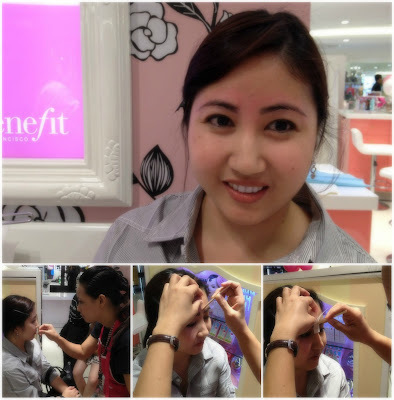 With the 50% limited offer on their Brow Services for their Rustan's Shangri-la opening, it's the best time to indulge. Please do checkout Benefit Cosmetics Ph on FB for more details. does brow house has a branch in sm north or trinoma?